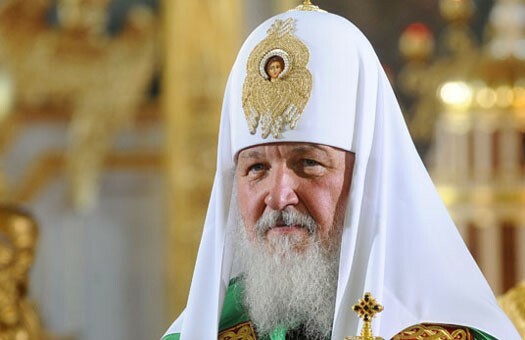 Moscow, May 20, Interfax - The relations between the Russian Church and Catholics have recently gained "positive dynamics," Patriarch Kirill of Moscow and All Russia said. “These relations have a clear understanding of the need to unite the efforts of Orthodox Christians and Catholics to defend traditional Christian values and counter such challenges as liberal secularization, discrimination against Christians, a crisis of family relations, and undermining the foundations of morals in personal and public life,” the patriarch said at the celebration of the 70th anniversary of the Moscow Patriarchate’s Department for External Church Relations in Moscow. He said that the joint protection of Christians from genocide is important and the issue was a central issue addressed in the meeting between the patriarch and Pope Francis in Havana. “By uniting the efforts of the East and West in testimony to the forces that are trying to virtually eliminate Christianity, we can fulfill our mission in this world much more effectively,” the patriarch said.